Looking for an easy lunch recipe that both you and the kids would enjoy? 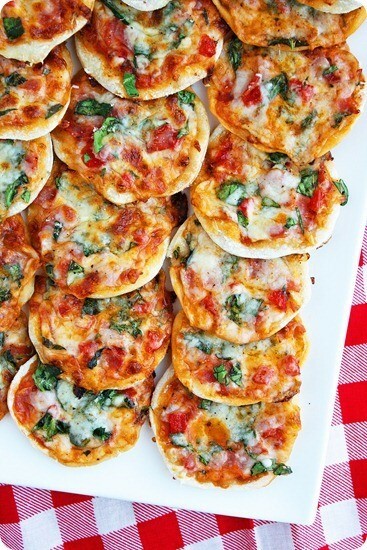 Then, you need to check out these Thin Crust Pizza Bites! Head on over to Amazing Pinterest World for the complete recipe!